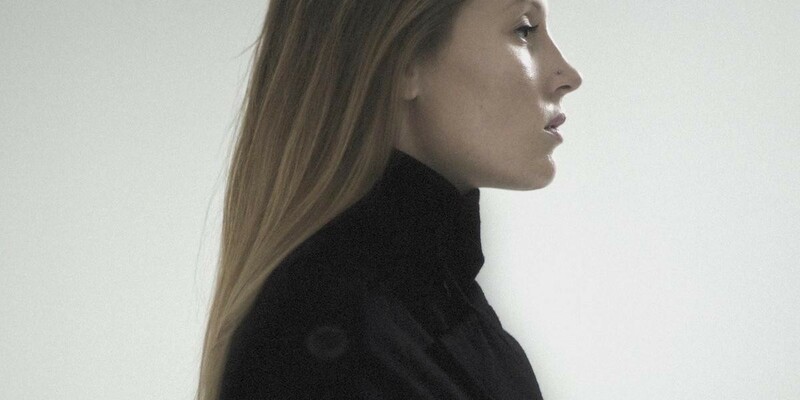 Her debut release as Charlotte de Witte on Tiga’s Turbo Recordings received called “Weltschmerz EP” gained massive national and internatonal support. Same goes for her Trip EP, released on OFF Recordings, which got featured in Ben Klock&apos;s Mixmag CD. For now, her upcoming releases, her ongoing radio show, Fuse residency and a packed tour diary de Witte shows no sign of slowing down. Despite her love of all things dark, the future for Charlotte de Witte looks very bright indeed.